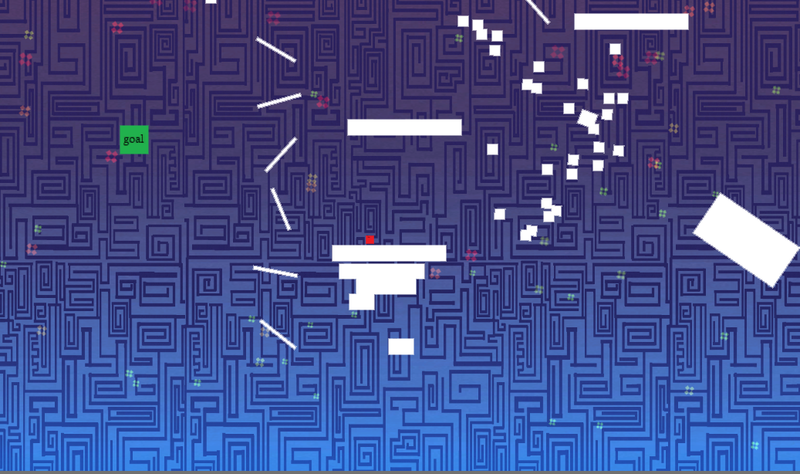 Shimmy is a jiggly, jiggly 2D physics platformer. Warp time and hurtle through space on your quest to reach the elusive “goal”. Embrace the chaos!